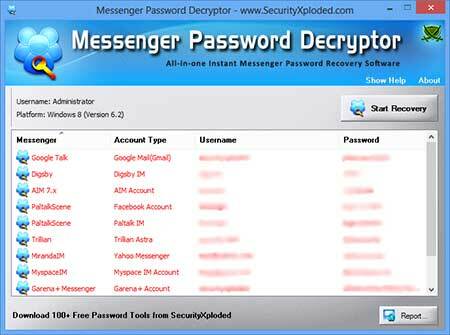 Messenger Password Decryptor (formerly IMPasswordDecryptor) is the all-in-one tool to instantly recover passwords from 15+ popular Messengers including GTalk, Yahoo, MSN, Trillian, Pidgin, Digsby, AIM etc. 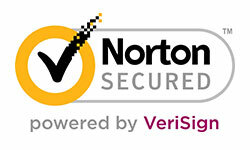 Most of the messengers offer the 'save password' feature to store the passwords for subsequent logins. Each Messenger uses its own storage format & encryption mechanism to securely store these remembered passwords. Messenger Password Decryptor helps in automatically decrypting and recovering all such stored passwords with just one click. Messenger Password Decryptor works on both 32-bit & 64-bit platforms starting from Windows XP to new Windows 10 version. It supports recovery of stored passwords from around 15+ popular messengers. 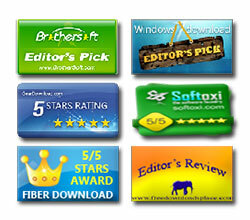 Here is the complete list of the supported applications. Instantly decrypt and recover stored encrypted passwords from 15+ popular Messengers. Automatically discovers all supported Messengers and recovers the respective passwords. Here are pointers on each of these messengers exposing more technical details about how they encrypt their login password, where it is stored and how we can decrypt it manually to recover the password. Messenger Password Decryptor is easy to use with its simple GUI interface. For advanced users & Penetration testers, it also comes with command line interace. Next click on 'Start Recovery' button and instantly all stored passwords from Messengers will be decrypted & displayed as shown in screenshot below. 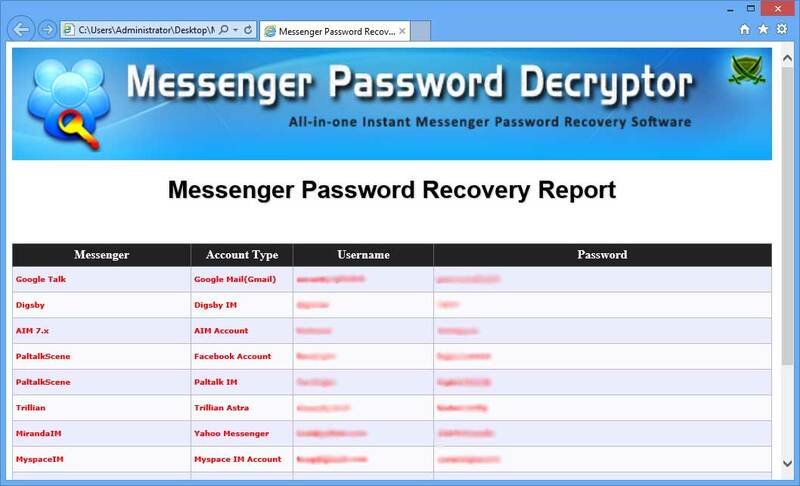 Screenshot 1:Messenger Password Decryptor is showing the recovered passwords from popular Messenger. Screenshot 2: Exported list of of recovered Messenger passwords by Messenger Password Decryptor in HTML format. Major 2016 edition for recovering passwords from latest version of popular messengers. Also added new Installer. Mega release with support for recovering messenger passwords on new Windows 10 version. Also fixed the sizing problem with higher resolution computers. Removed the support for command-line feature as now we have exclusive command-line tool - IM Password Dump. Also added minor updates to Installer. Mega edition with renovated GUI interface featuring new icon and banner. Added support for password recovery from Garena+ Messenger. Fixed issue with IMVU messenger. Integrated Uninstaller into Windows Add/Remove Programs. New feature to recover encrypted password from Yahoo Messenger (v6.x-v7.x). Also support generation of password recovery report in CSV (Comma-Seperated Values) File Format. Support for password recovery on 64-bit platform for most of the messengers. Fixed the OS version for Windows 8. Added quick download link and fix for screen repaint problem. Right click menu to quickly copy the password, improved UI and minor fixes. Support for XML report generation in both GUI/Command-line mode. Support for password recovery from 3 new messengers - Meebo Notifier, Nimbuzz & IMVU messengers. New improved decryption code for MSN/Windows Live Messenger. 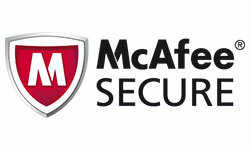 Software name changed to Messenger Password Decryptor from IMPasswordDecryptor. 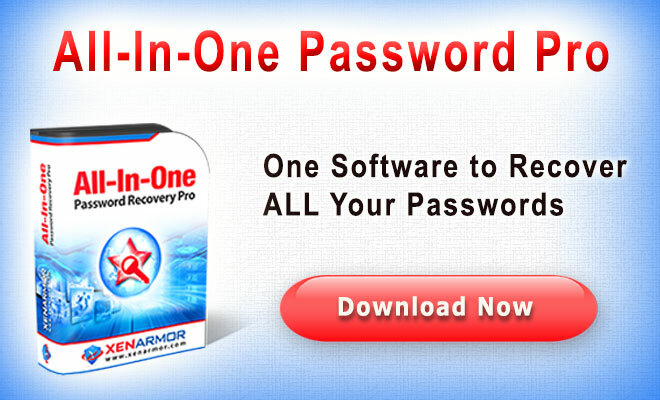 Support for password recovery from XFire Game Messenger. Brings in command-line version alogn with GUI interface, Support for older version of Miranda and Jabber protocol. Setup Wizard for local Installation & Uninstallation. More Protocols added for Miranda. Other bug fixes related to messengers. Fixed issues with Digsby multiple account password recovery, support for Trillian on x64 bit system. Support for password recovery from Digsby IM, PaltalkScene & Beyluxe Messenger is added. 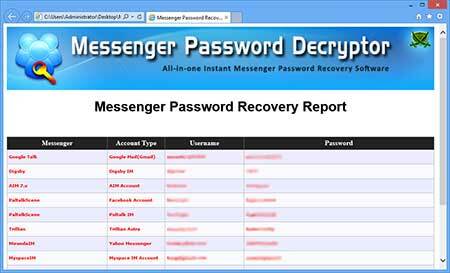 Messenger Password Decryptor is designed for good purpose to help users to recover the lost passwords from Messenger. Like any tool its use either good or bad, depends upon the user who uses it. However author is not responsible for any damage caused due to misuse of this tool.